-Monitor the temperature with thermometer. -Make the person rest in a comfortable cool temperature under a fan or an air conditioner. -If the person has chills, cover him/her with light clothing. -Give 500 mg paracetamol every 6 hourly round the clock. -Give the person sponge bath with lukewarm water. -Make him/her drink plenty of water or cool drinks. 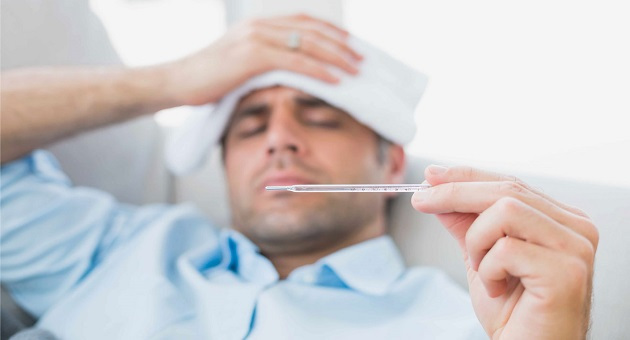 -If fever does not subside in 24 hours, visit a doctor. -If the temperature is over 106oF, call for an ambulance or rush the person to hospital.